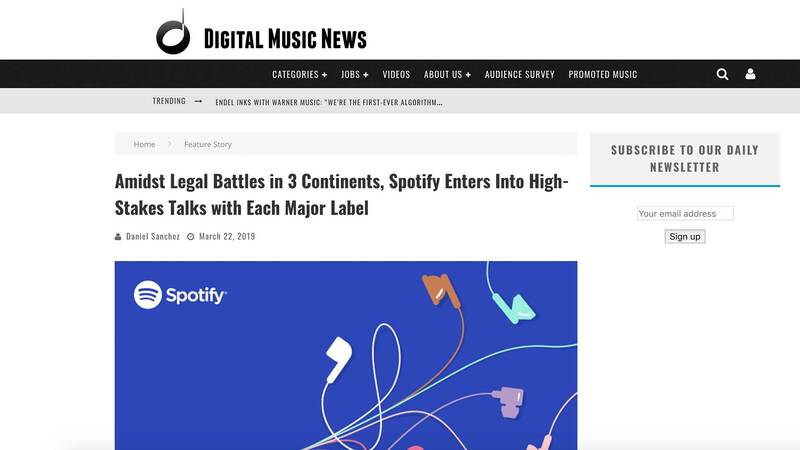 Nearly a year after its IPO, Spotify has reportedly entered into licensing agreement talks with the Big 3 – Universal Music Group, Sony Music Entertainment, and Warner Music Group. According to sources familiar with the situations, the negotiations remain in “very early stages.” The high-stakes talks will reportedly impact the company’s profit margins for years to come, with labels exercising important control of critical catalogs. These talks typically go on for several months, or even longer at times. 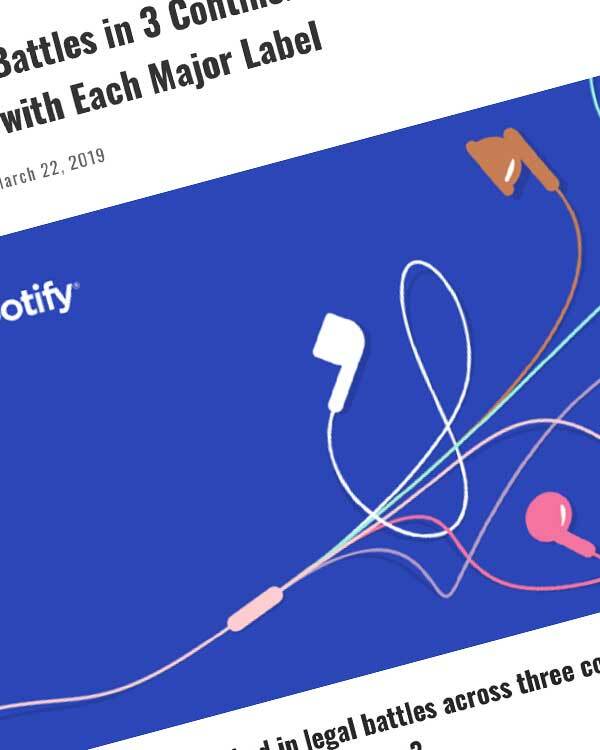 Instead of reaching new deals, the streaming music giant and each major label could merely extend their current agreements.